I’m sure I’ve tweeted about wanting a better twitter client. After the failure of Twitter to support or even think about improving the “official” client I gave a few others a shot.1 They all completely underwhelmed me. 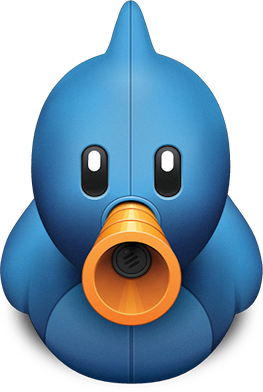 I loved Tweetbot on my iPhone and now I get to try it out on my Mac. I noticed a few different bugs, but so far I really like it. Go snag the alpha version and read the Tapbots blog post.